Dual-Disc Grinder will grind approx. 400-500 Sq. 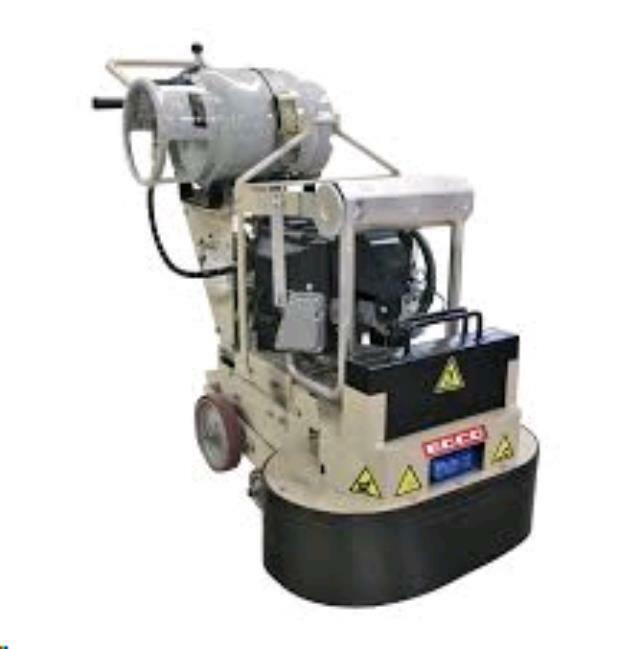 ft./hr at 1/32"
* Please call us with any questions about our grinder concrete dual disc propane rentals in Bellevue WA, North Bend WA, Renton WA, and the Seattle Metro Area.